DJ'ing is actually pretty complex, a few of my friends have Decks and midis and i tried learning at the weekend and couldnt grasp it at all. I'm very very good with technology and the like but decks just blew my minddd. It was so hard ad I was getting angry because it was too hard to grasp. it seems so much simpler than it actually is. Yeah it's definitely not easy. Producing on the other hand, now that's just insane. I can't wait for the day that I will finally be able to make sense of it all. it was basically one of these babys I got my claws into. I loved every frustrating minute of it. I know how it works. I should admit it wasn't too hard for me but then I've grown up using record players since I was four or so. Edit: Just saw your pic, I was using real turntables. I think that makes it easier in a way. You don't have beat detection but you do have a direct 'grasp' on what your music is doing. 2 turntables and 1 mixer is definitely easier to play than a fully equipped digital system. I think that was the point. it's like learning how to control an entire studio and every piece of equipment involved. As for the value of a concert - it's based on how many people will pay, not how difficult the music is to play. That's just a synthesizer, and nowhere near the totality of production. But even synthesizers are easier to figure out than you think. It's all logical. Don't let the button count fool you. It's all still just very basic concepts. You just have to group certain concepts with certain functions. If want tips. I have. The primary aspect of the concept relies on you being able to adequately tell whether one beat is playing at the same speed as another. Beatmatching, incidentally, is the hardest thing for most people to learn if they're not rhythmically inclined. While there are techniques for mixing, like using equalization and/or effects to aid in transitions between songs, as far as being able to select the "right" tracks for the "right" crowds and situations, that's far more esoteric and mostly learned by experience, and is just as important. I do have to admit though, CD decks are more difficult than vinyl decks, simply because they're less mechanically intuitive and have more features to distract you. 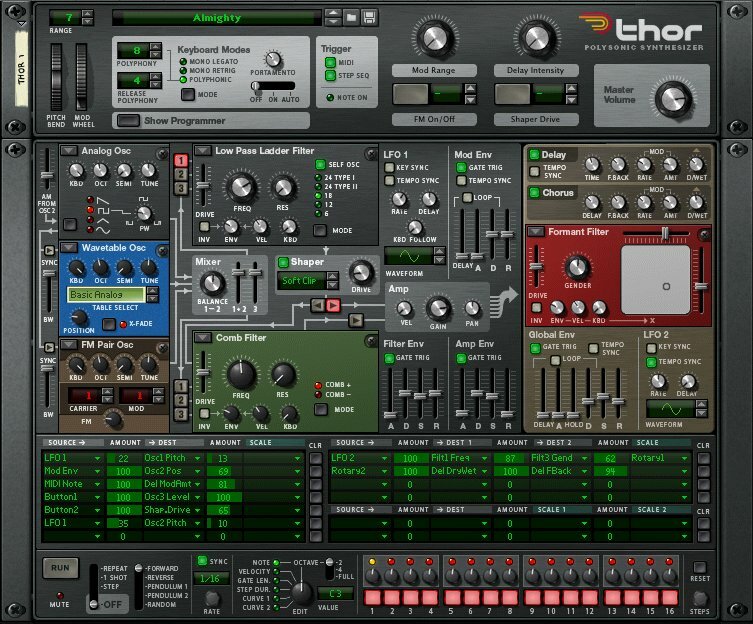 If you throw on top of that a person who's clueless about "what those knobs do", well it's obviously going to seem pretty complex. But really, it's not. I'd say the hardest thing to actually learn about DJing is being able to do it well. Not how to do it. a few of my friends dj in small venues in glasgow hence why he had decks. He explained it was very easy once you got the jist of it. I'd like to say I was musically inclined but I dunno. My music teacher always said I played drums differently from everyone else even though I was doing the exact same. However I totally agree its not the "how to do it" thats hard, its being good at it. 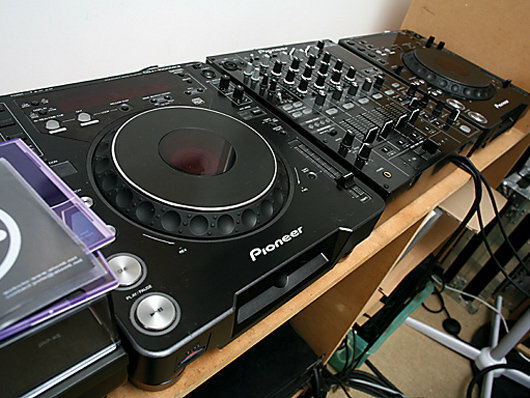 I know loads of friends who know what to do with the decks and are complete gash with them. But the point still stands. Decks are ****ing murder when you're just staring at them with no pointers what so ever. Agreed. You should start out with a simple pair of vinyl decks, and a simple battle mixer. Get the feel of how to manipulate the speed of each deck, and how to bring in the next track in such a way that makes sense in the situation. You're better off starting with some 4x4 records like House or what have you, since they're easier to beat mach and mostly stay around the same tempos. When you get the feeling of what goes into it, you'll be able to expand, and the controls of digital decks will simply be additions to what you already know, save for the way you beatmach, which will take some getting used to when coming from vinyl. The most expensive concert I paid to see was Prince...April 14, 2002. The tickets were $90.00 each before taxed and "convenience fees" and what not. Don't remember what the final total was. And yes...it was completely worth every penny. We were talking DJ'ing here, weren't we? A Studio is something entirely different. Yeah I think I can manage a studio. I mean, there's a banner on my car saying ANALOGAUDIO ;D.